Israel operation “The Indestructible Rock” must be the LAST Israel operation in the Gaza strip because Israel must NEVER permit any more rocket attacks from Gaza and because Israel, like all civilized Mankind, has a moral debt TO LIBERATE about two million Gazans from the power of terrorists who made these people their hostages and who use them now as live shields for their rockets and tunnels. I totally agree with Martin Sherman (“The Jerusalem Post”, 24/07/2014 ) that the only durable solution of Gaza problem is an extension of Israel sovereignty over the region. Because only Israel – not UN, not USA, Europe or Russia – is capable to defend people of Israel, of Gaza and of the West Bank from the radical groups of the Near East. And I totally disagree with Martin Sherman when he considers seriously the possibility of “humanitarian relocation of the non-belligerent Arab population”. Is not it evident that words “humanitarian relocation” are just an oxymoron? Because any forcible relocation of peaceful people is a sort of humanitarian catastrophe which Israel will never perform. And it is not a chance that Martin Sherman does not say where does he propose to “relocate” these millions of people. I suppose that he does not say it because there is no possibilities for it at all. People of Gaza, of Judea and Samaria and of all the West Bank have right to live where they live now and not to be moved anywhere against their will. And they can not be granted the citizenship of Israel because it will inevitably destroy Israel “from inside”. And the idea of their own “Palestinian state” proved to be killed by their terrorist rulers. The legally grounded way out from this seemingly dead alley situation may be found by Israel only in cooperation with other countries – those which agree to grant their citizenship to presently stateless Gazans etc. These civil (not military) self-ruling enclaves of foreign citizens living on the territory of State of Israel may be the promising “start ups” for mutually beneficial programs profitable for Israel, for other countries and for their citizens living on the territory of State of Israel. This Way Out would be absolutely humanitarian and in agreement with the international laws and principles. 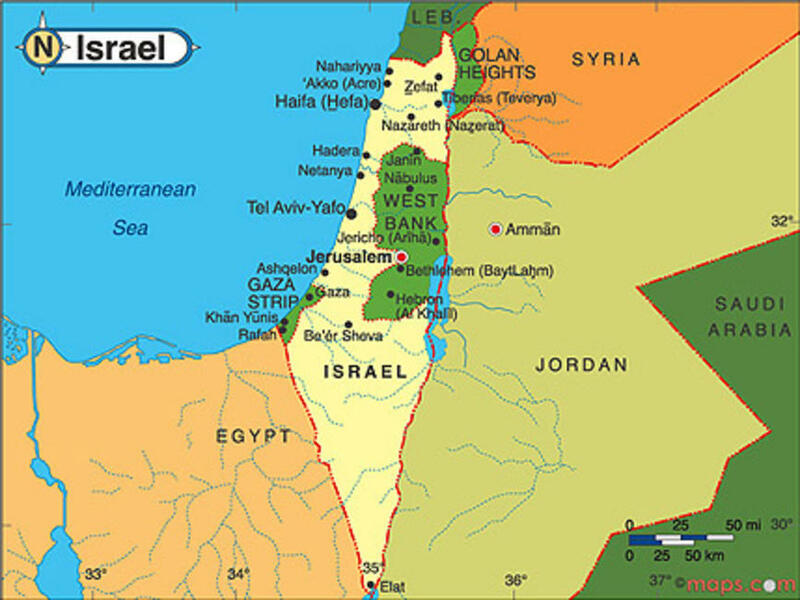 As to the Gaza strip – Egypt is evidently the most natural candidate for such a cooperative Agreement with Israel (however other countries including Russia may be considered as well). This Israel-Egypt “Gaza Agreement” may open new history possibilities for economical, technological, etc. development for Egypt and for Israel as well. “Andrei Sakharov Prize” (in 2014 – by the American Physical Society).